Your commitment to the Jewish community is evident in everything you do. Now you can extend your commitment. Make a connection to the future. Go forth and be a blessing (Genesis). You may make a gift of almost any size, either during your lifetime or through a bequest. The Foundation offers flexible vehicles to meet your charitable objectives, accommodating individuals of modest means as well as those with substantial wealth. Every gift is one of consequence to the Jewish people. Download this guide or call Maryann Kingsmill at 336-294-0846 for information on making a gift of consequence. - Was tzedakah a part of your childhood? If so, in what way? - Were there special circumstances or a significant life experience that led you to create a legacy for the Jewish community? - What ideas about tzedakah would you like your children, grandchildren, and even great grandchildren to embody? - What are your dreams for the future of the Jewish community? - How do you think your legacy will make these dreams a reality? 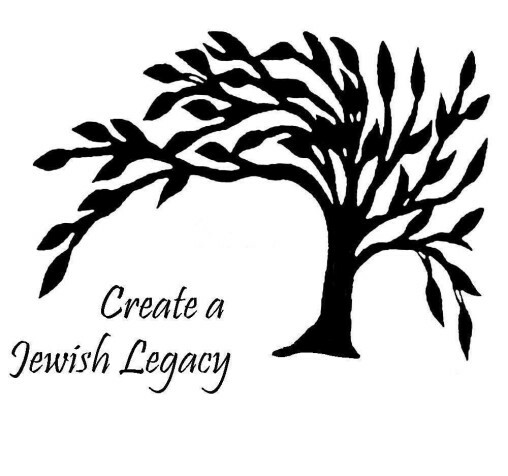 - How does your legacy to the Jewish community express your commitment to the Jewish tradition and the Jewish people? From a series of heartfelt and soul-searching interviews with people you know and admire, the Jewish Foundation of Greensboro brings you a collection of stories that we hope will interest, enlighten you, and inspire you. Create a Jewish Legacy and the Book of Life are works in progress. Many of those who have created legacies have not told their stories. Many in our community have yet to create their legacies. We encourage all of you who have your own impactful and personal Jewish evolution to step forward and let us include your story. Many of our Book of Life members have included their personal stories or photos to share with future generations. Please click on the names of each donor to read their stories and/or view their photo.